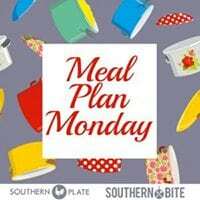 Crock Pot Sloppy Joe Soup - Recipes That Crock! 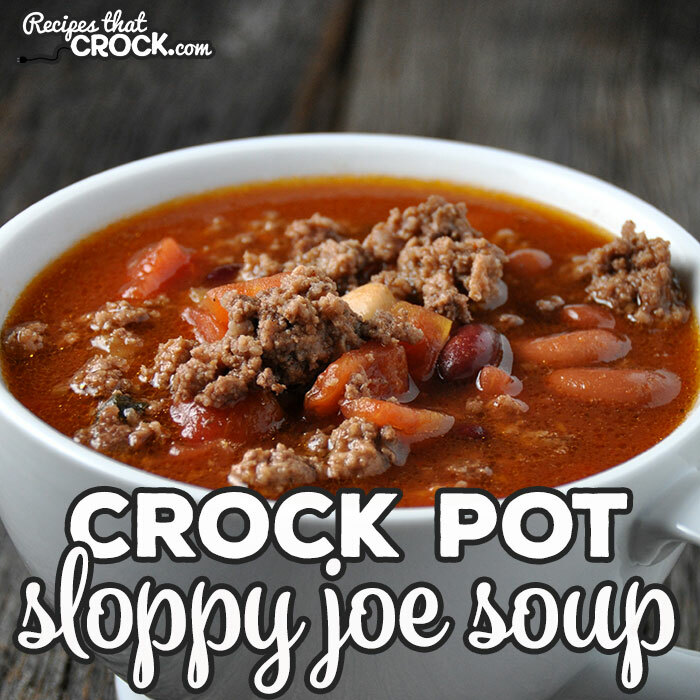 I love this Crock Pot Sloppy Joe Soup recipe! It is not only different from anything I’ve had before, it is easy to make and so hearty and delicious! 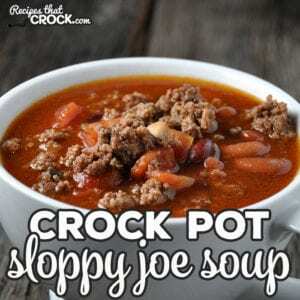 Whether you just want to warm up, are looking for a yummy bowl of comfort or maybe looking for something a little different, this Crock Pot Sloppy Joe Soup I adapted from Gooseberry Patch’s 303 ‘Round the Clock Recipes is sure to please! 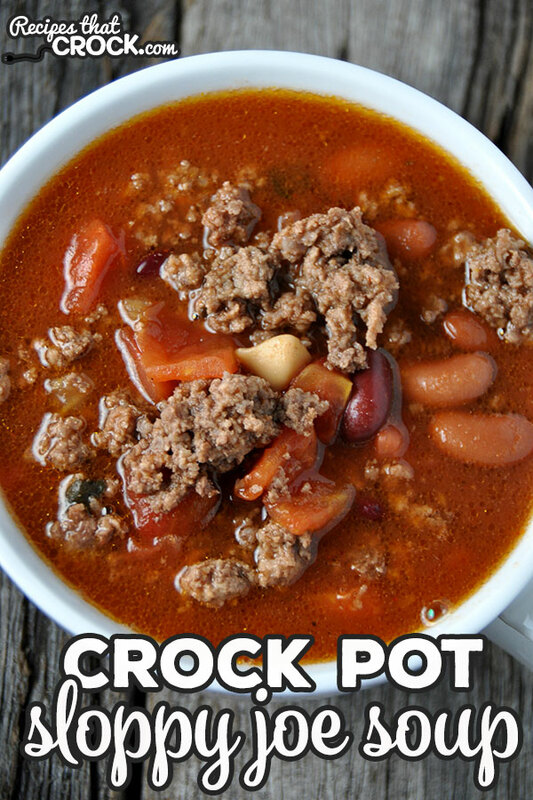 Place all your ingredients in your 6-quart crock pot and stir until well combined. Cover and cook on low for 4-6 hours or high for 2-3 hours. 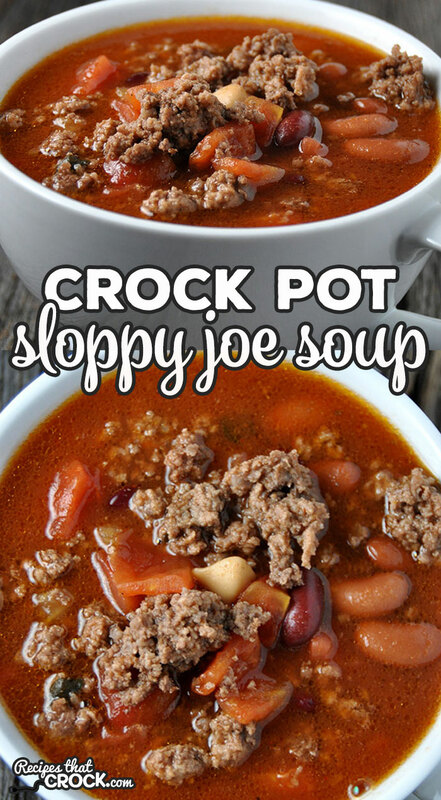 I love this Crock Pot Sloppy Joe Soup recipe! It is not only different from anything I’ve had before, it is easy to make and delicious! 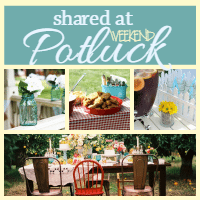 Place all your ingredients in your 6-quart crock pot and stir until well combined. I just tried this recipe today. It was really good. If it looks a little thick, just add a little water to it. Very easy and it was really good.😛 that’s my kind of recipe. I am in the process of making this soup as I am typing this but, I am worried that there isn’t enough liquid? Right now it looks like a VERY thick chili…..will this thin out during the cooking process? I’m sorry it was thicker for you. I hope it tasted delicious anyway! Can you make this recipe in the instant pot ? I haven’t made this in my Instant Pot yet, but definitely will be! If you give it a try, let me know what you think! I was looking for inspiration for dinner tonight, this sounds perfect!!! I hope you enjoyed this as much as we do! You’re gonna love this Kim! It is SOOOO good! We love you too! Look forward to your recipes. Am a senior citizen and sometimes don’t feel like cooking but once I put all ingrediance together I am so glad I cooked, Thank you. Hi Joyce! So glad we inspired you!!! Truth be told, even having a recipe website, we feel the same way some days. So glad to have you here! Joyce, really enjoyed this recipe also I had leftovers. I made instant Idaho potatoes and place the Leftovers on top ended up with a second dish for the next day. Came out delicious. Hi Jan! I hope you enjoy it!